Robert J. MacPherson is a Fellow of the American College of Construction Lawyers and former Chair of the ABA Forum on the Construction Industry. He has... Read More. Construction Law, Litigation - Construction, Surety, Contract Review and Negotiation, Cogeneration, International, Construction Disputes... See More. 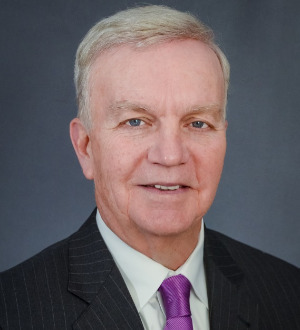 Charles F. Kenny is the co-managing partner of Peckar & Abramson’s New Jersey office. His background is in construction contracts and legislation... Read More. Commercial Litigation, Bet-the-Company Litigation, Litigation - Banking and Finance, Litigation - Real Estate, Litigation - Bankruptcy, Litigation - Construction, Fidelity, Fiduciary Duties, Surety, Complex Litigation, Architects and Engineers, Contract Disputes... See More.